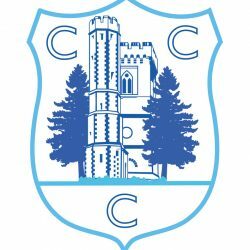 Welcome to Coldharbour Cricket Club – the Highest Cricket Club in Surrey, enjoying the 2018 season. 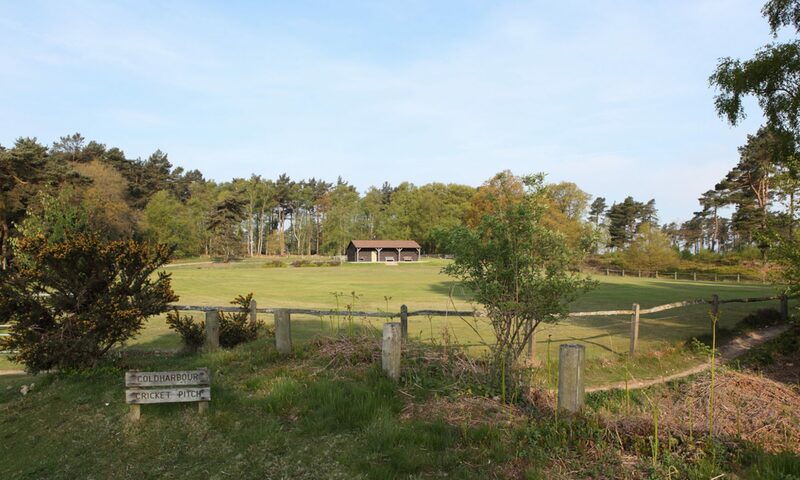 The Ground is located up a track (currently in reasonable condition) about half a mile from the centre of Coldharbour. If you are using your sat nav, head for the Plough Inn, Coldharbour, RH5 6HD. Call in there for a pint from their microbrewery (and other local beers) and a great meal. The landlord of the pub is also the treasurer of the Cricket Club.